Tanequa always had a knack for thinking outside of the box and using creativity to express in ways words could not. Her interest in fashion began with balloons, socks, glue and staples. She would make clothes for her barbies to create new styles. It became compelling just how one could transform a vision and inspiration into a physical garment to display for the mass. She started sewing when she entered high school and did not stop. She found her home at NC State when she attending the Summer Textile Exploration Program in 2010, and while being there it all became so real. This program introduced her to the Threads Senior Collection and has been challenging her ever since. 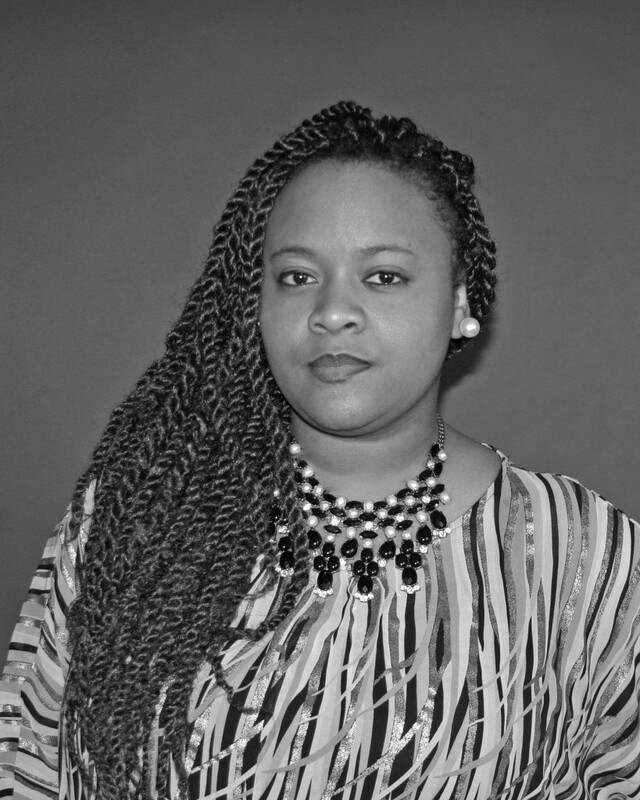 When Tanequa` is not designing, she is involved in the National Society of Leadership and Success and is a part of the Phi Psi Textile Fraternity. She enjoys reading, NETFLIX(ing), listening to music, and just having a good time. Collection Description: Storming of Versailles. My collection is driven by the greatness of being a woman. I want to celebrate her essence and the strength it takes for a woman to rise and take a stand for what she believes in, despite the masculinity apparent. This collection praises women in power positions that dare to challenge the status quo and have her voice heard. The history and power that the Palace of Versailles is historically known for was used as inspiration. In particular, I looked into The Storming of Versailles (also known as the Women’s March on Versailles) that marked a turning point for the French Revolution, and used that example of women in leadership that made a difference as my purpose.